We had a contest hosted by Alclad last November. 1st Place was a bunch of Alclad (what else?) 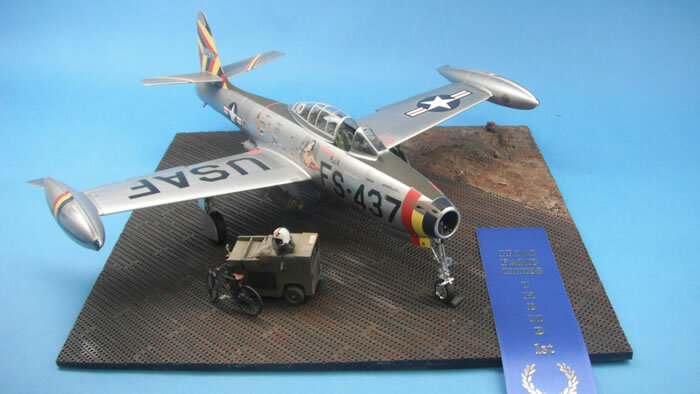 and I took 1st with my HobbyBoss 1/32 F-84E converted to a G.